I'm submitting a song for SLS19 consideration. I'm submitting "Hollowpoint Sniper Hyperbole" by USS. I'm told USS stands for Ubiquitous Synergy Seeker. I heard these guys talking to Bookie tonight on 102.1 and their stuff has a great sound. They'll be at Edgefest, so I'll see them July 19. This is their breakthrough single. I'm submitting a song for SLS19 consideration. I'm submitting "Them Kids" by Sam Roberts. I'm submitting a song for SLS19 consideration. I'm submitting "Salute Your Solution" by The Raconteurs. This is fresh Rac. Everything Jack White touches turns to gold, so this will be on SLS19. I can't wait to hear this album, Consolers of the Lonely. Three years ago today, I wondered aloud if SLS had sold out. 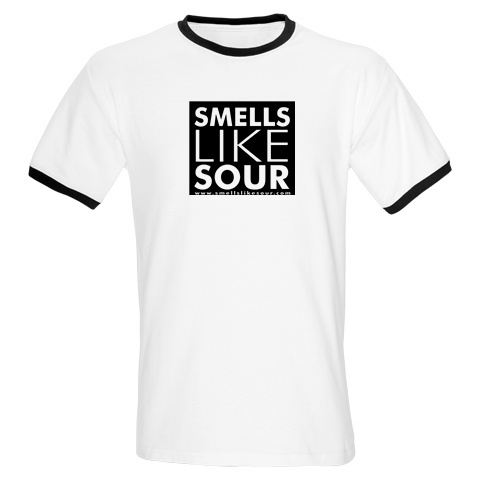 On that day, we started selling Smells Like Sour tee-shirts. Three years later, I'm happy to report SLS didn't sell out that day, because in 36 months we've sold exactly zero of those wonderful tees. I'm submitting a song for SLS19 consideration. 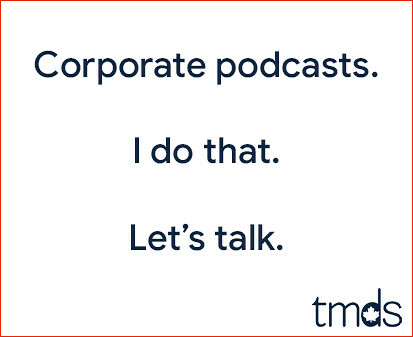 I'm submitting "Mother Mary" by Foxboro Hot Tubs.